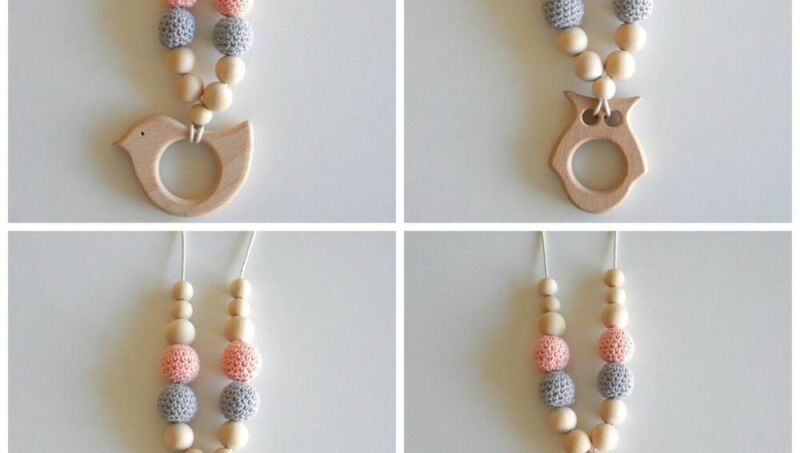 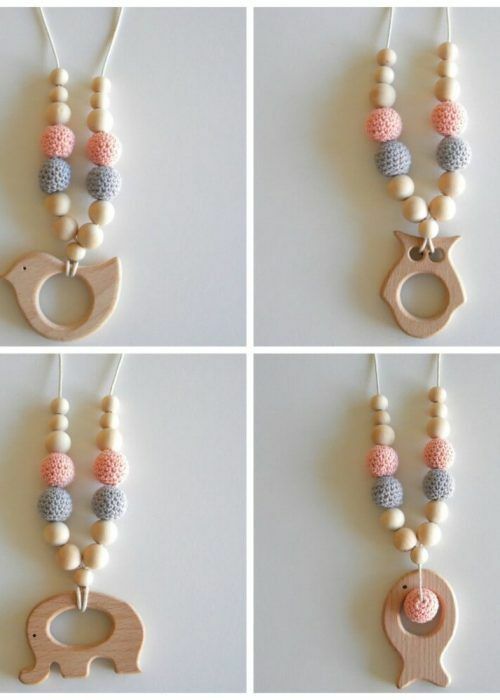 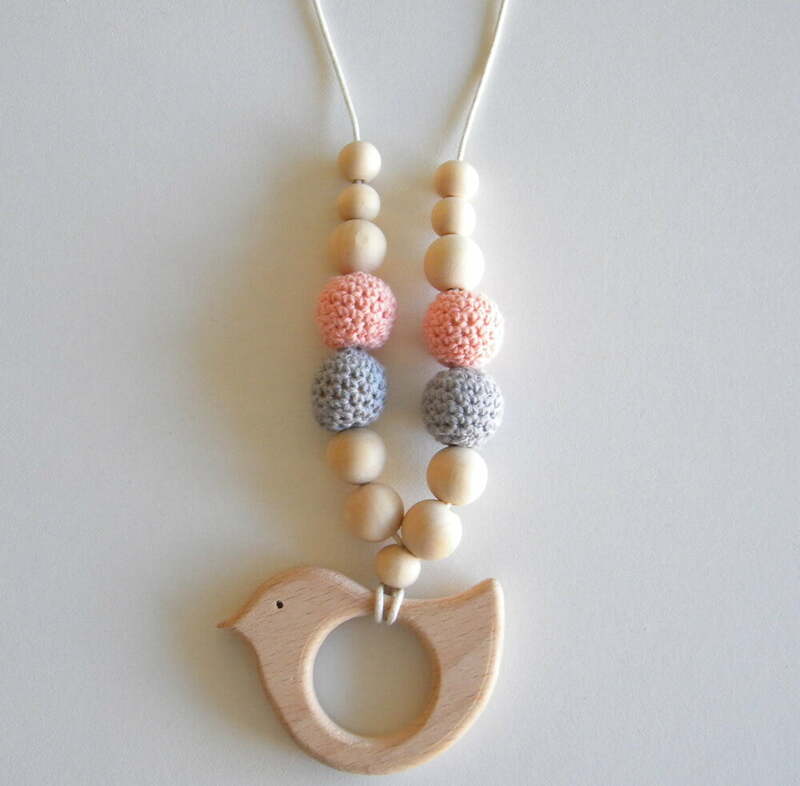 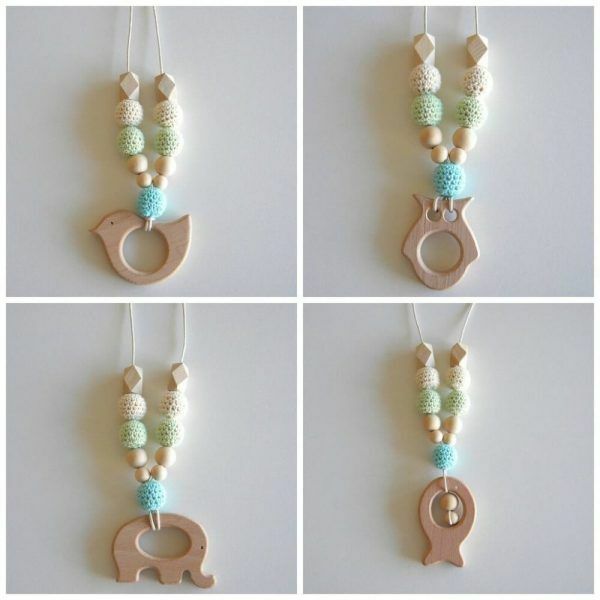 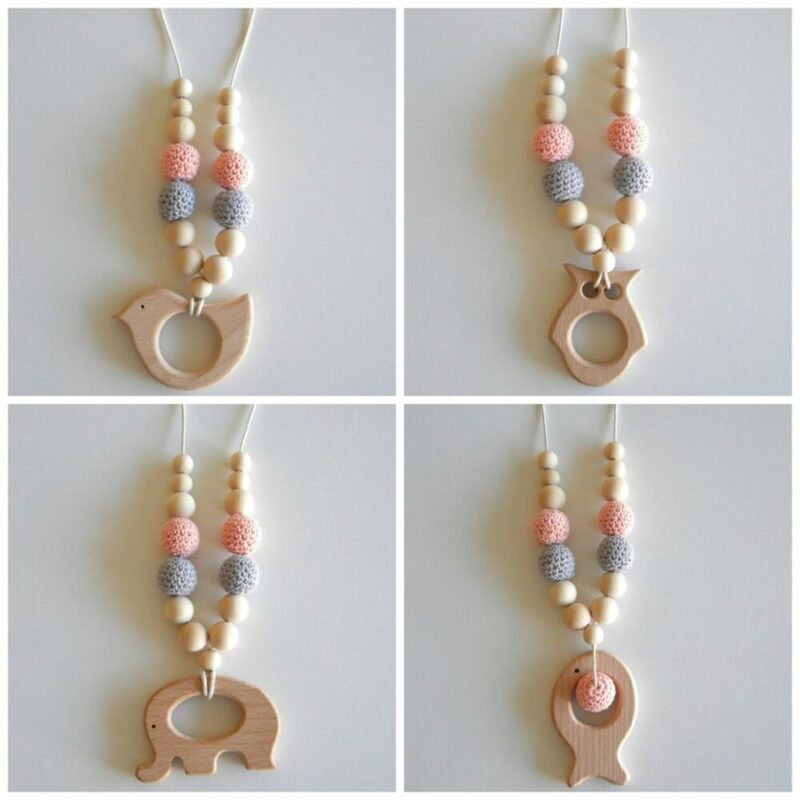 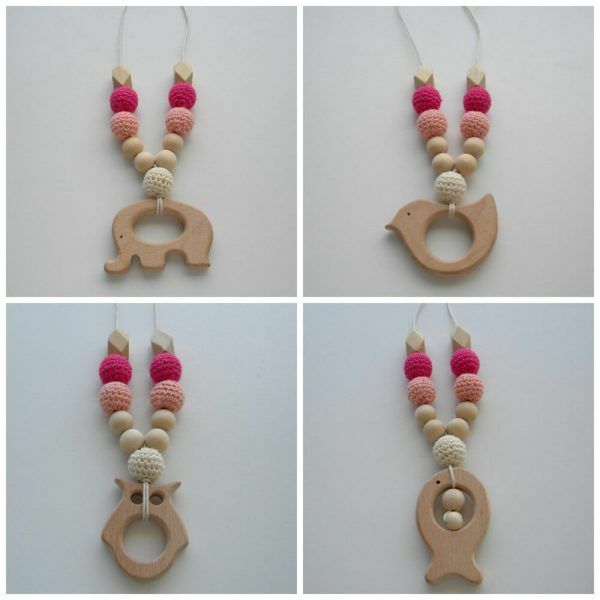 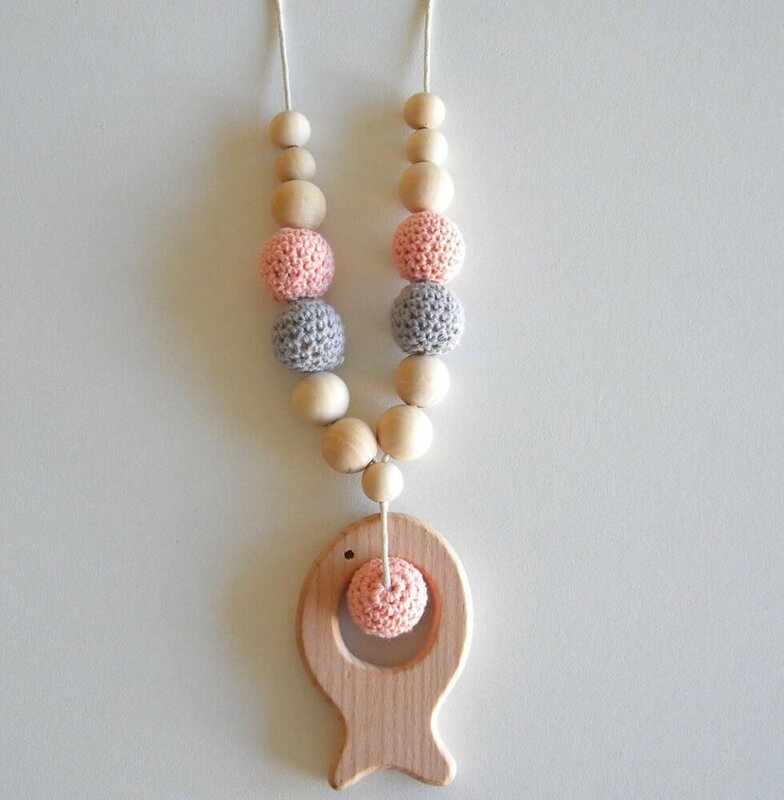 This Wooden Nursing Necklace is the perfect accessory to have, whether Breastfeeding or Bottle Feeding it helps to keep baby focused while feeding and avoids distractions breaking the feed time up. 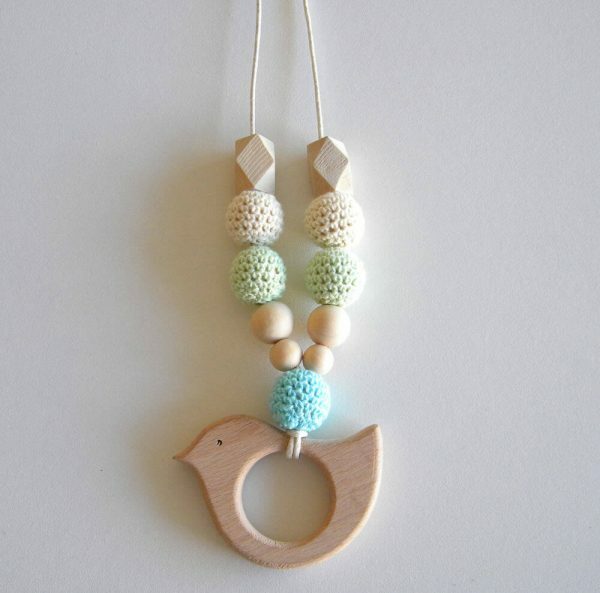 The natural Eco Maplewood is safe for bub to chew on to help relive those pesky teeth. We’ve also added a safe break clasp so that any force will pull the necklace clasp apart to avoid pulling hurting your neck. WARNING: THIS IS NOT A TOY. 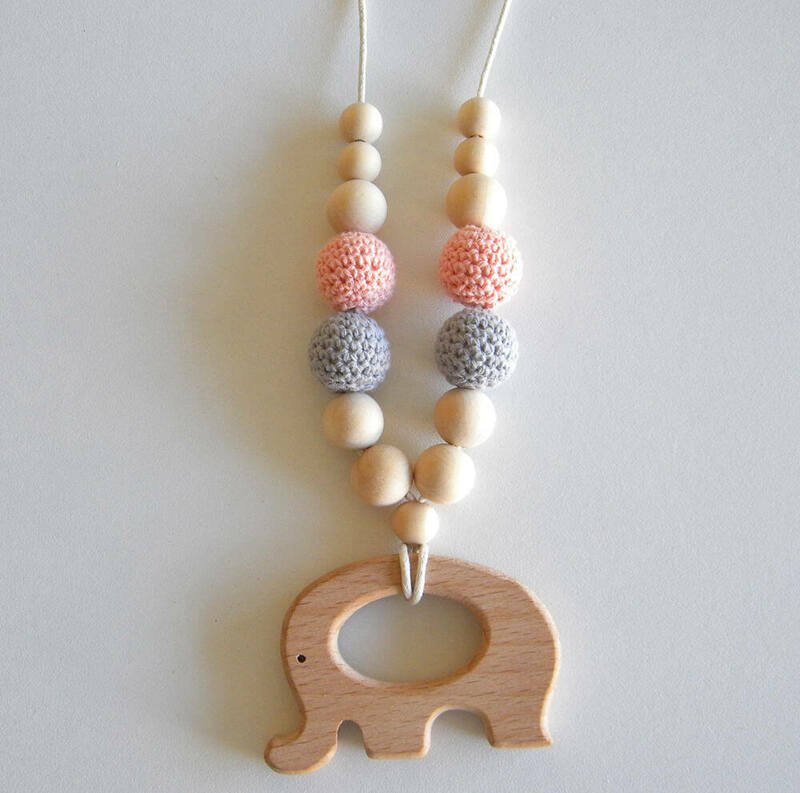 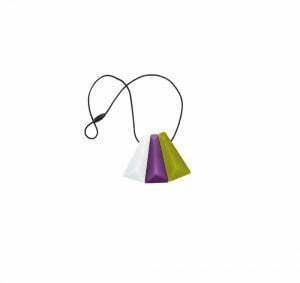 THIS IS A NECKLACE FOR PARENTS AND NOT FOR BABIES OR TODDLERS TO WEAR. 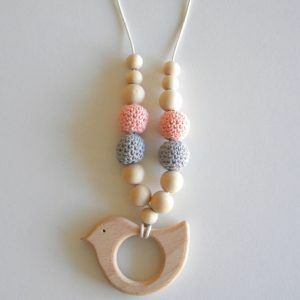 BEADS ARE A CHOKING HAZARD NEVER LEAVE A CHILD UNATTENDED WITH THIS PRODUCT. 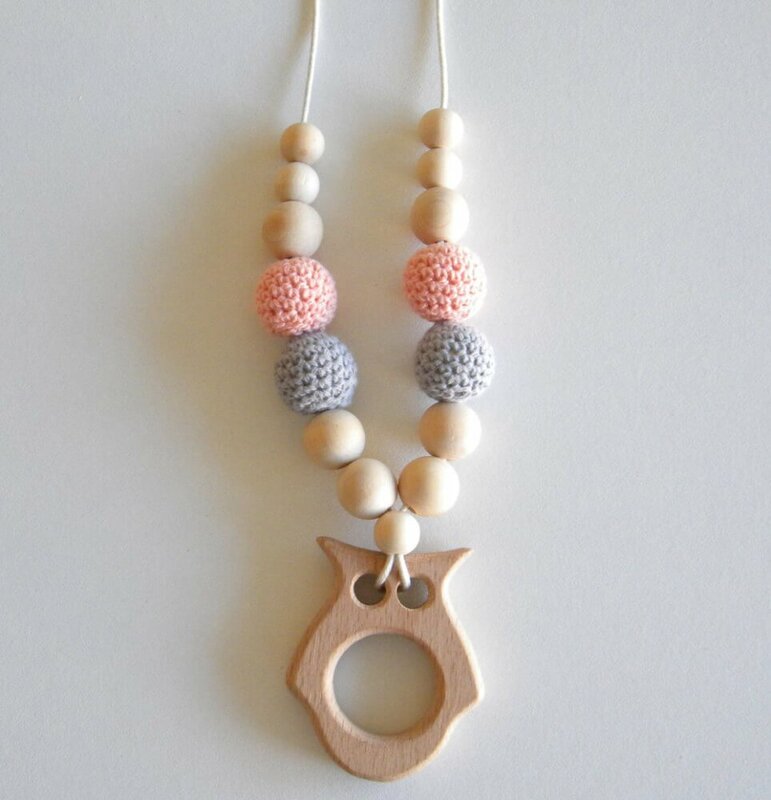 Categories: Breastfeeding Products, Teething Nursing Necklaces Tags: breastfeeding necklace, Crochet Nursing Necklace, eco nursing necklace, nursing necklace, Teething Necklace, wooden nursing necklace	SKU: N/A.